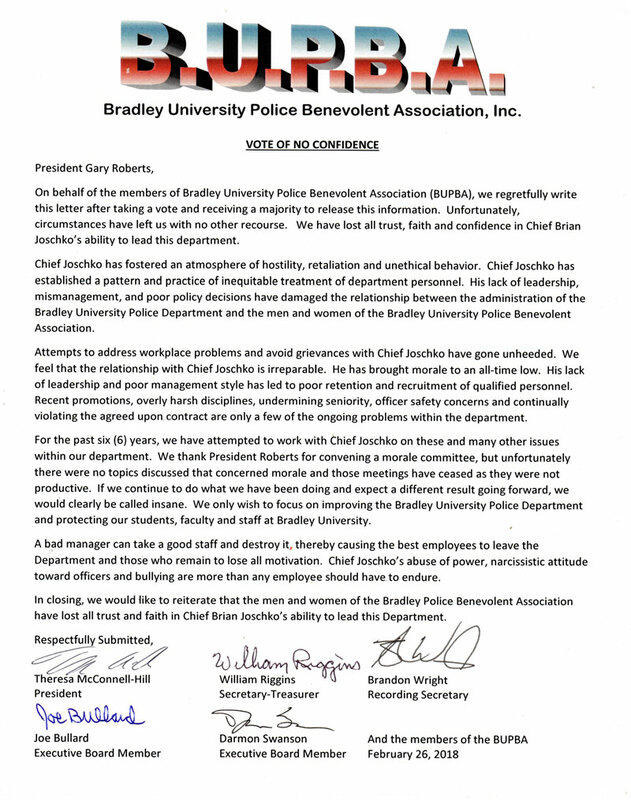 The Bradley University Police Benevolent Association, Inc. released a statement to the media on March 7 outlining a vote of no confidence in Bradley University Police Department’s Police Chief Brian Joschko. 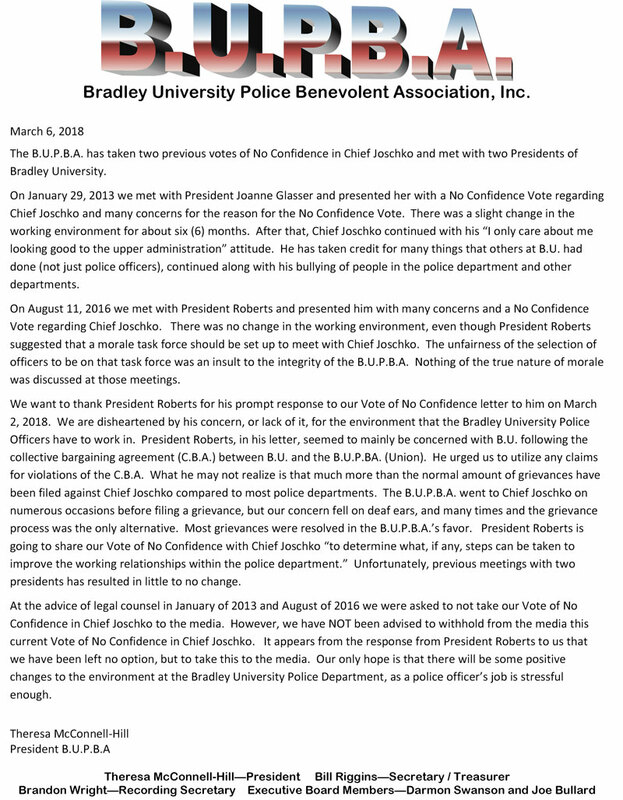 BUPBA President and BUPD third shift patrol officer Theresa McConnell-Hill said this is the third vote of no confidence in Joschko the union has passed in the last three years, the first of which was taken when Joanne Glasser was president of Bradley. Joschko was hired at Bradley in 2011. 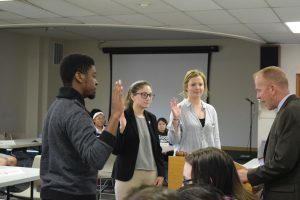 Secretary-Treasurer of BUPBA and BUPD Officer William Riggins said the union has filed approximately two dozen grievances with the university since Joschko was hired. 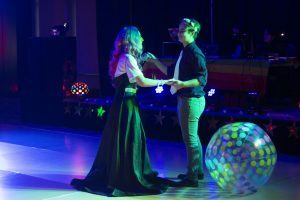 “Of the grievances filed, nine were resolved in favor of the BUPBA, seven were resolved in favor of the [Bradley University] administration, two were withdrawn, and currently, five are not resolved,” Riggins said. After the release of the vote of no confidence, union leadership and BUPD leadership met with university President Gary Roberts to go over the concerns.